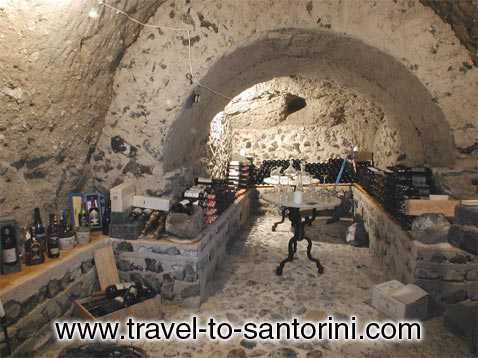 Restaurant Sphinx has been accommodated in a restored mansion in Fira since 1991. 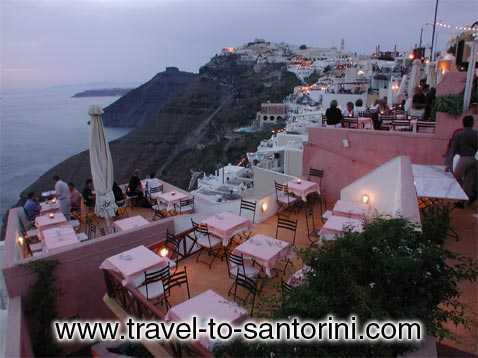 Its unique view over the Caldera of Santorini becomes more breathtaking during the exquisite sunsets just in front of you. 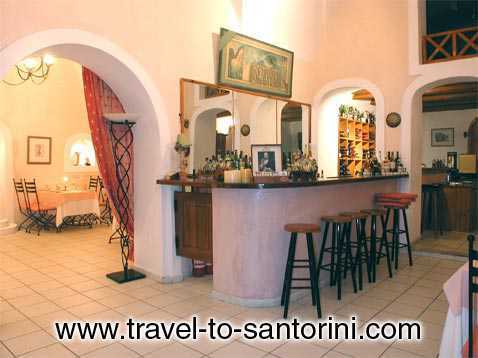 For 15 years people from around the world have come to enjoy fine Mediterranean cuisine, an extensive selection of exceptional wines and sophisticated service in the restaurant\'s relaxing environment. 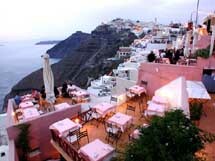 In our menus, we use a wide variety of local ingredients as well as the finest kinds of fresh fish from the Aegean Sea. 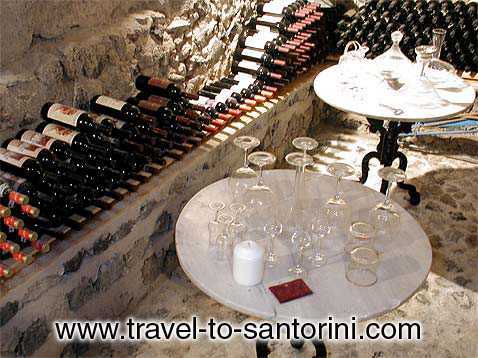 The extensive wine list contains more than 150 Greek and European wines to accompany your dinner.